What do poetry and money have in common? Like many non-profits in our country, the Thank You Darlin’ Foundation is run by donations, grants and a lot of volunteer hours. Our focus is to help disadvantaged children and teens to break the cycle of illiteracy and give them a voice and the ability to share that voice. Like most things these days, it takes time and money to accomplish these important goals. There are ways to donate that require very little thought or financial outlay. AmazonSmile – if you shop on Amazon, you can switch to AmazonSmile and designate the Thank You Darlin’ Foundationas your charity of choice. You don’t pay any extra, Amazon takes a percentage of your purchase and gives it directly to the Thank You Darlin’ Foundation. 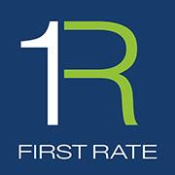 Set up a reoccurring donation for as little as $5.00 a month. Ask your company’s Human Resources if they do matching funds for charitable donations. If you and your fellow employees each donate a certain amount, your company maymatch those funds. The Thank You Darlin’ Foundationis recognized and approved by GuideStar. 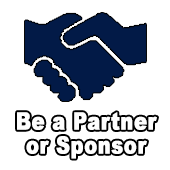 GuideStar is a 501(c)(3) nonprofit organization. Their mission is to revolutionize philanthropy by providing information that advances transparency, enables users to make better decisions, and encourages charitable giving. Our goal is to provide disadvantaged youth with essential skills to navigate through life by encouraging proficiency inwritten and spoken word and providing youth with a way to be heard. The literacy skills that are promoted through the Thank You Darlin’Foundation’sVoice2Youth™ programs help ‘level the playing field’ by building confidence, literacy, and leadership. 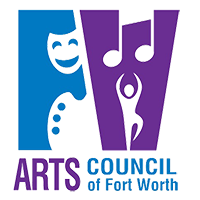 In 2006, we were recognized for outstanding community service by the Star-Telegram newspaper. 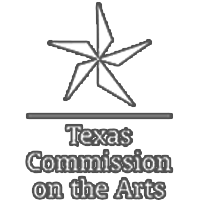 During the 2007-2008 school year, our arts and literacy-focused poetry program was noted for Best Practices by evaluators from Texas A & M University. 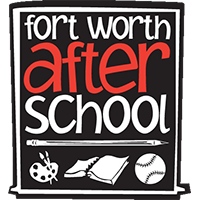 In 2012, we became the first recipient of the Fort Worth Independent School District’s After School Program Outstanding Service Provider Award. In March 2017, we published our eighth anthology of children’s original poems. We’re not stopping our fight for youth literacyany time soon. Won’t you please help us, help these fantastic kids and teens? Please donate! We appreciate your support.